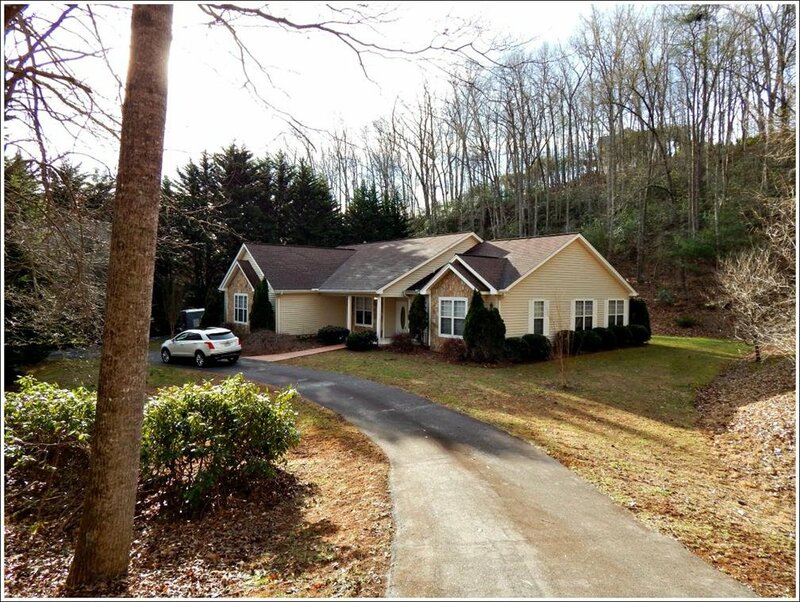 Very nice family home in the city limits, 3 bedroom 2 full baths and a powder bath, living room, family room, formal dining room, large sunroom was used as an office. 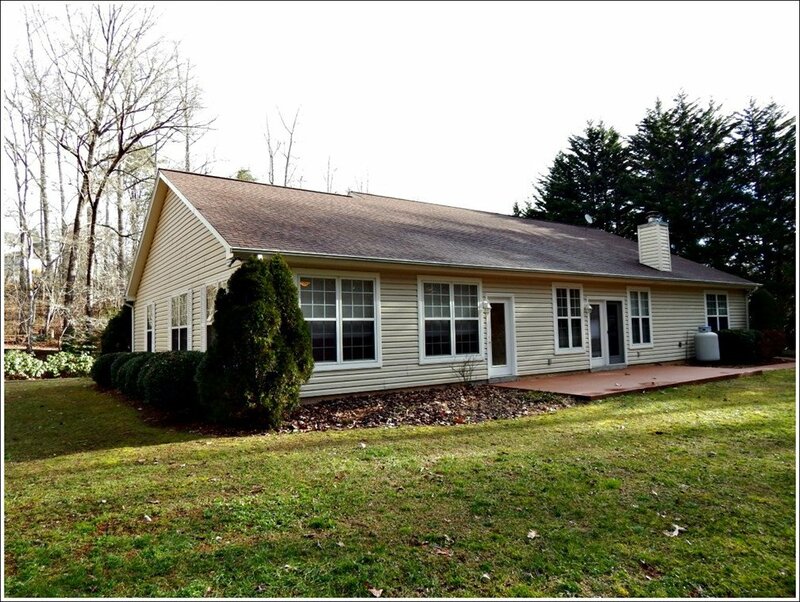 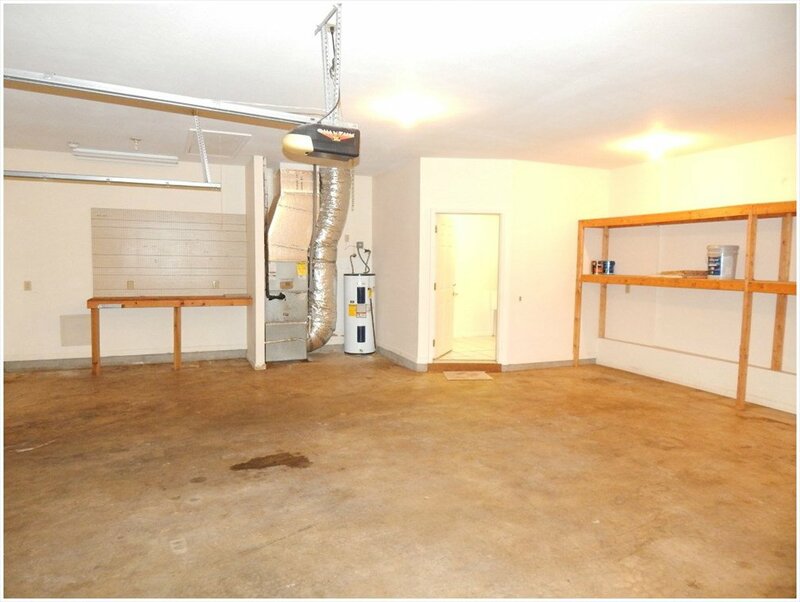 with a 2 Car Garage sitting on 1.33 Acres. 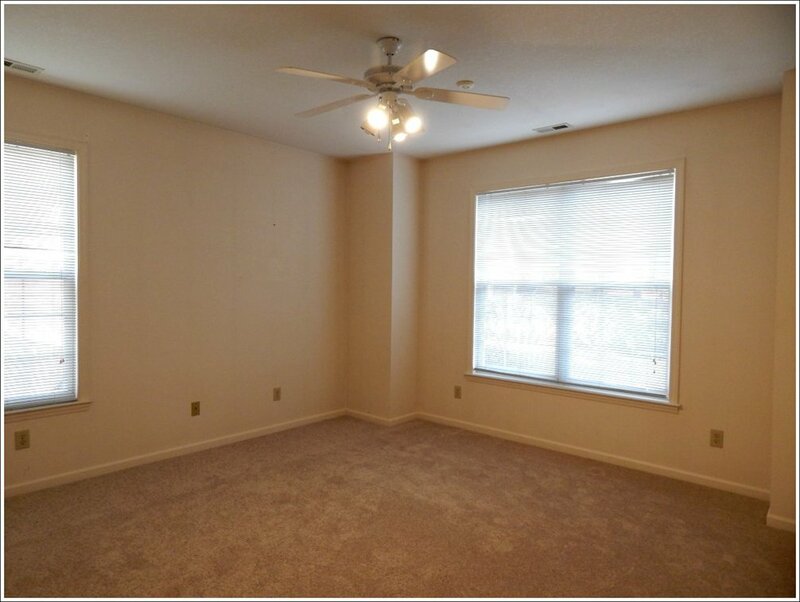 Split bedroom floor plan with New carpet in the bedrooms, hardwood floor in the living areas and tile floors in the kitchen and baths. 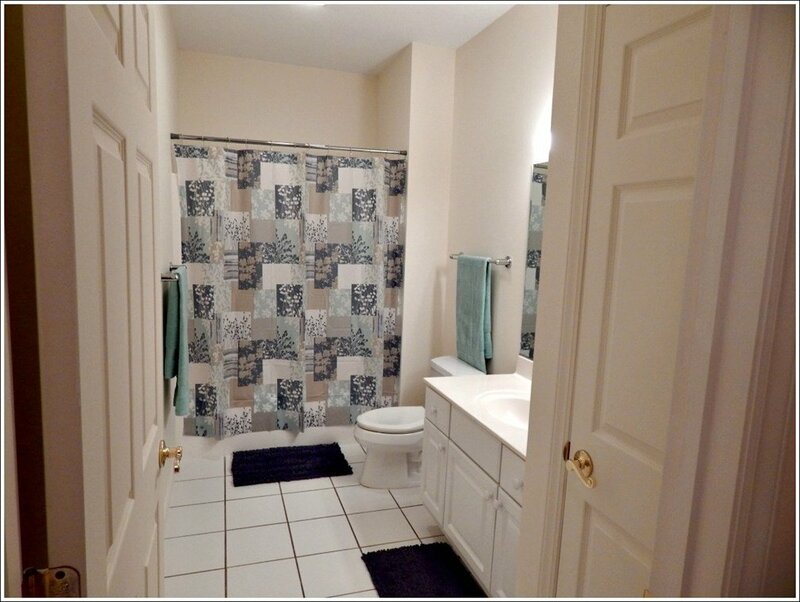 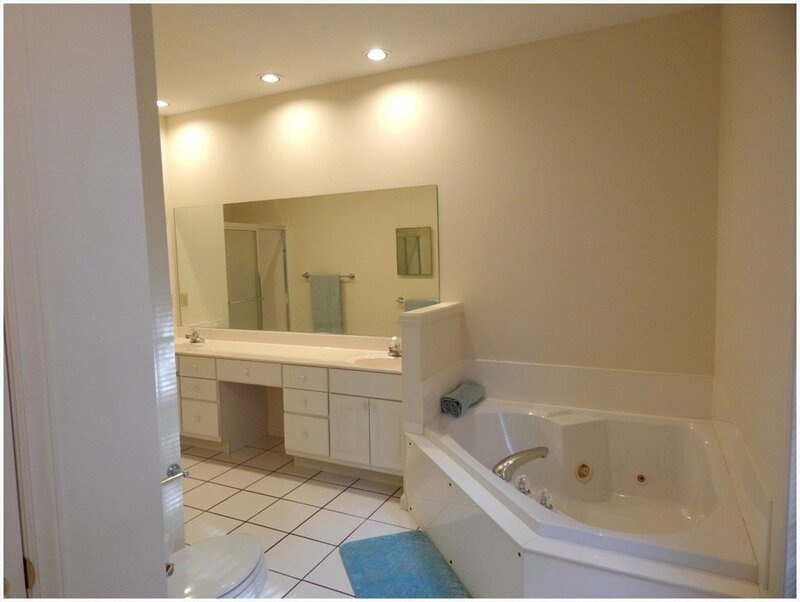 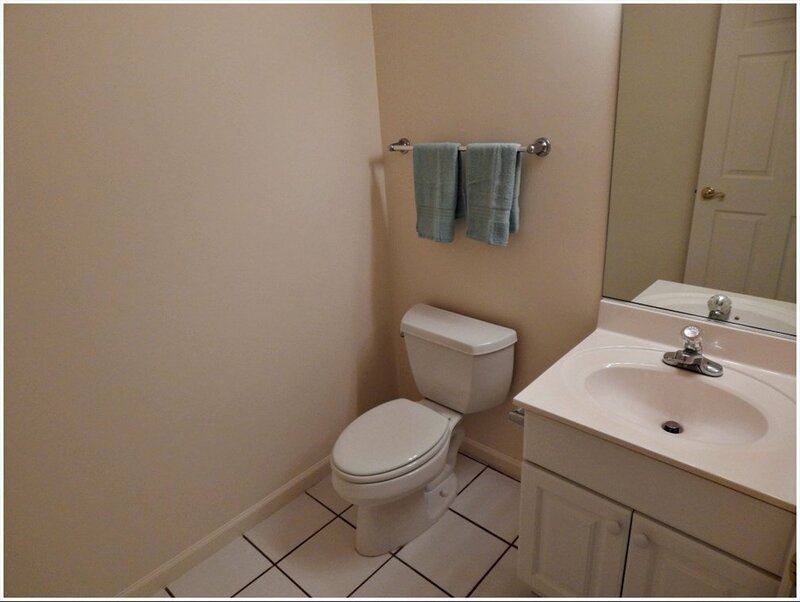 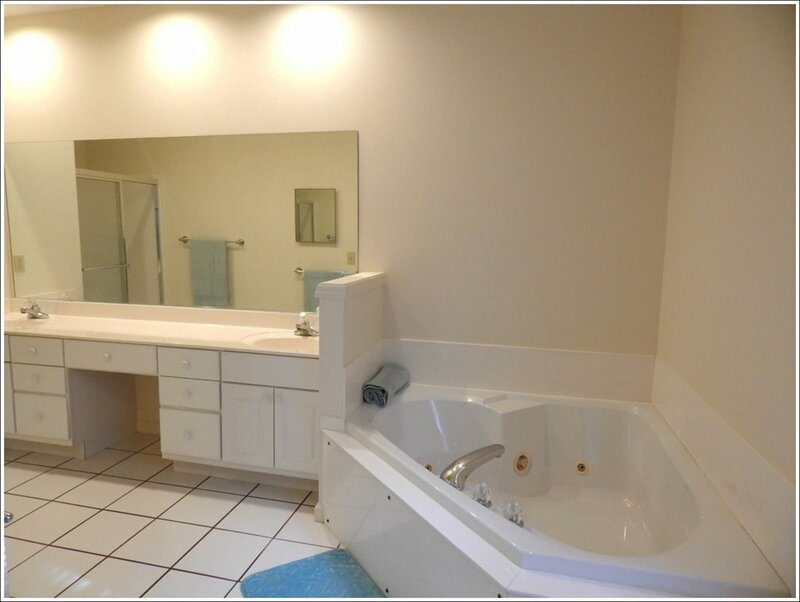 Master En-suite has large whirlpool tub, his & her vanities and a walk in shower and walk in closet. 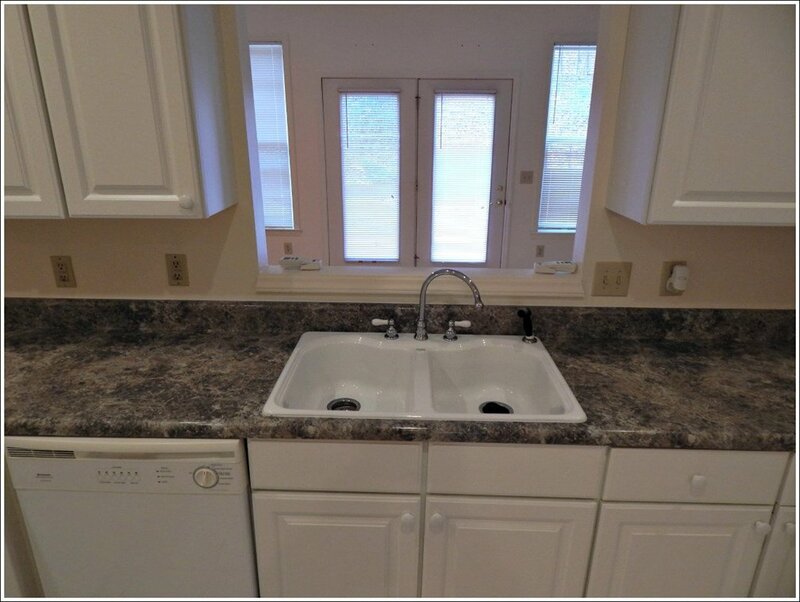 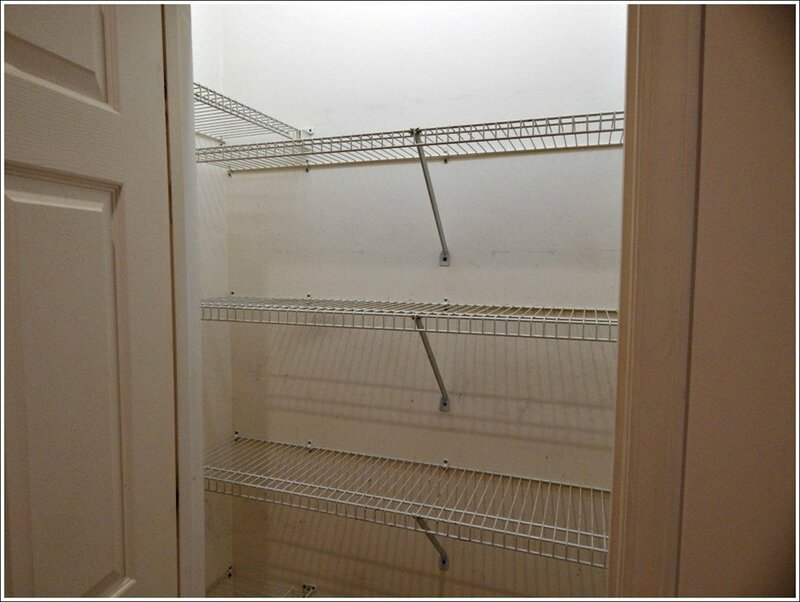 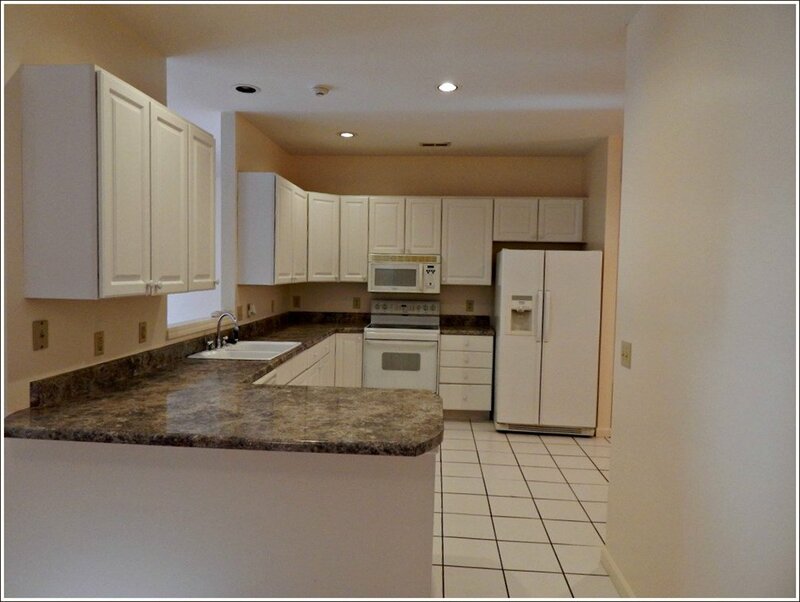 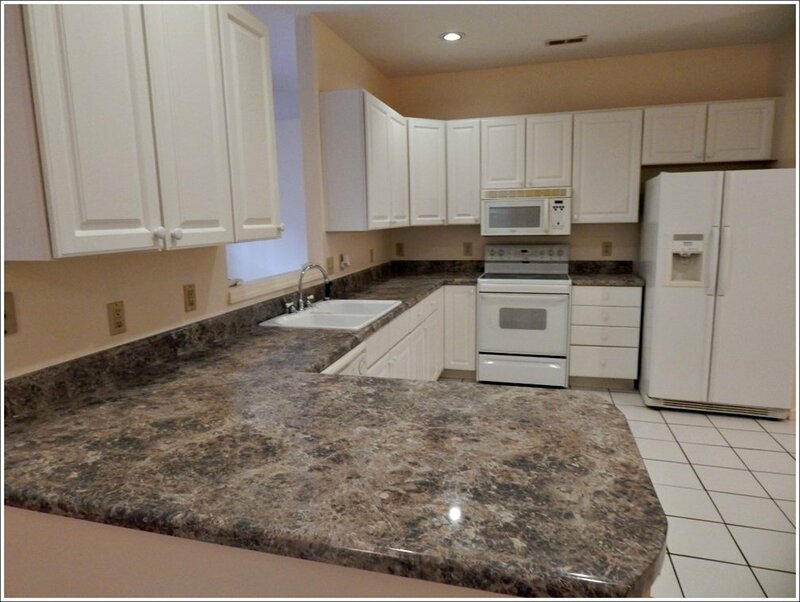 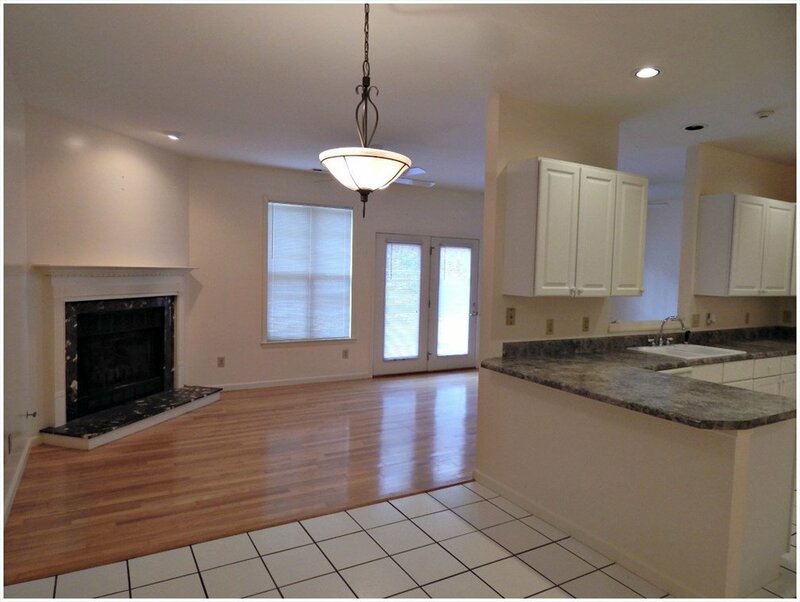 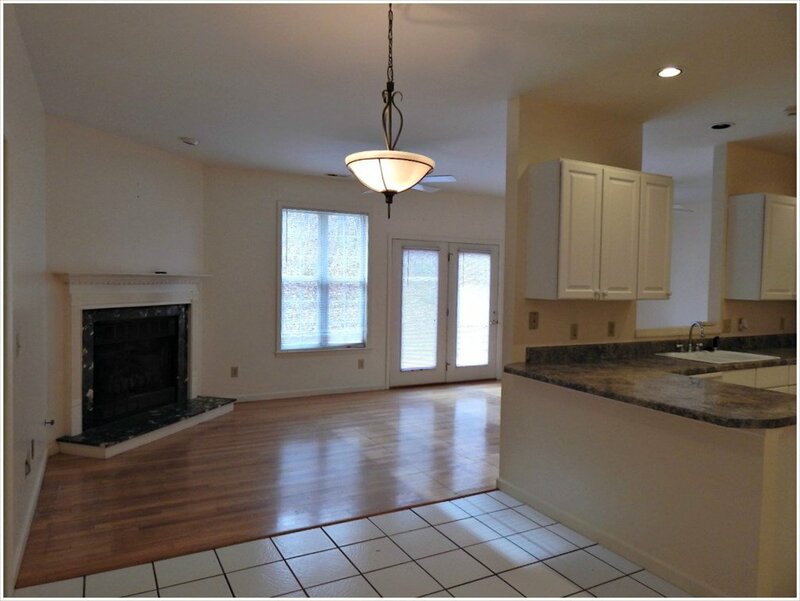 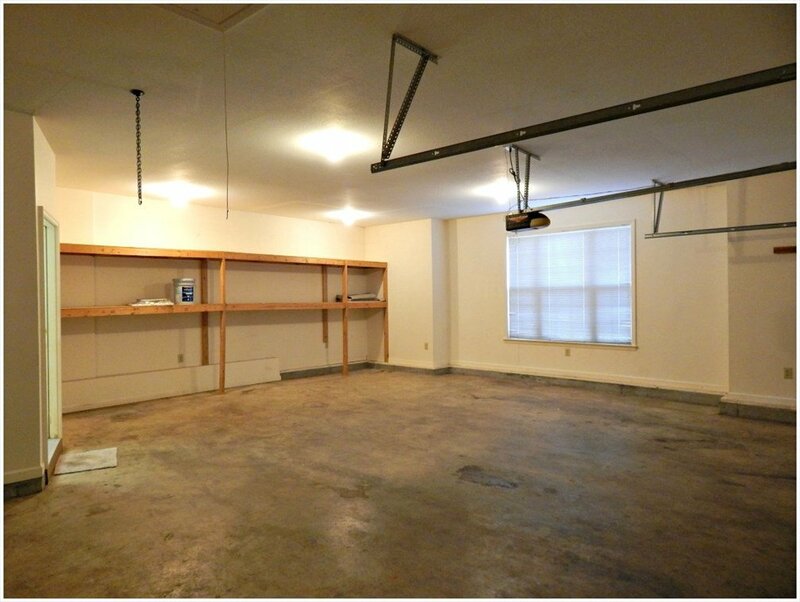 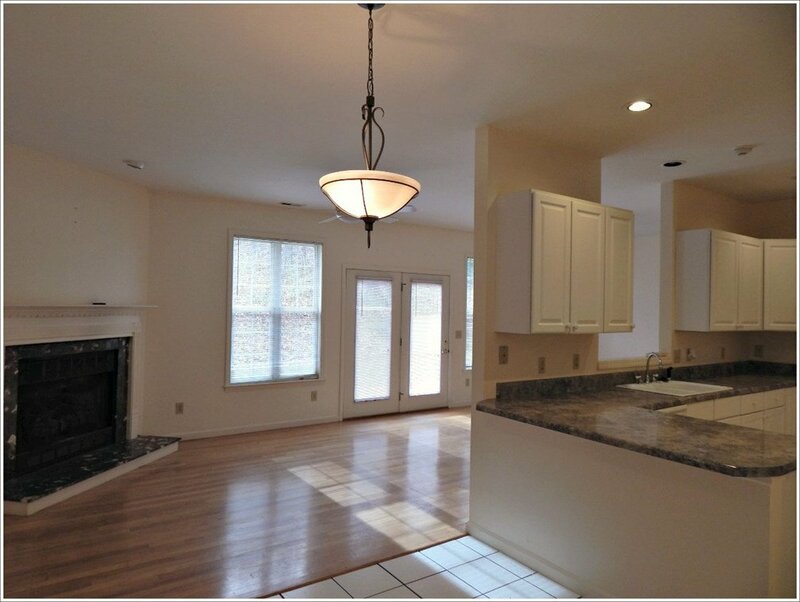 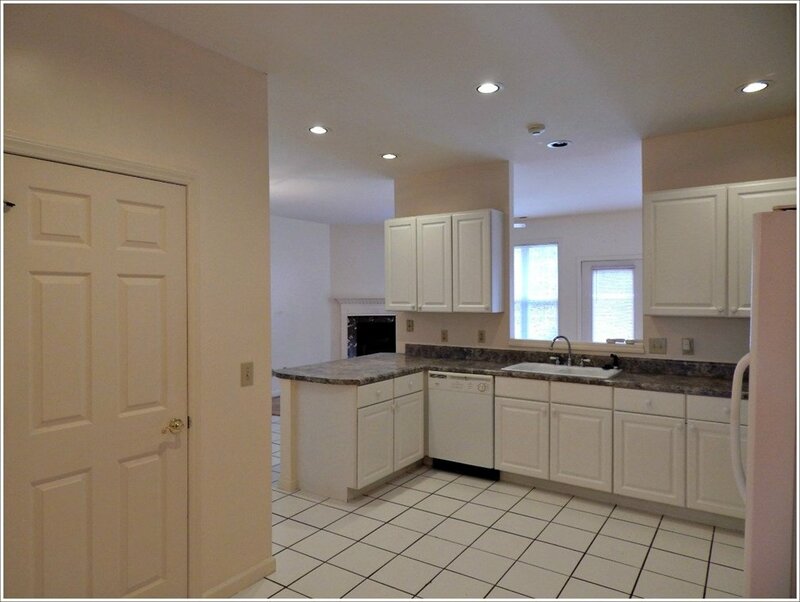 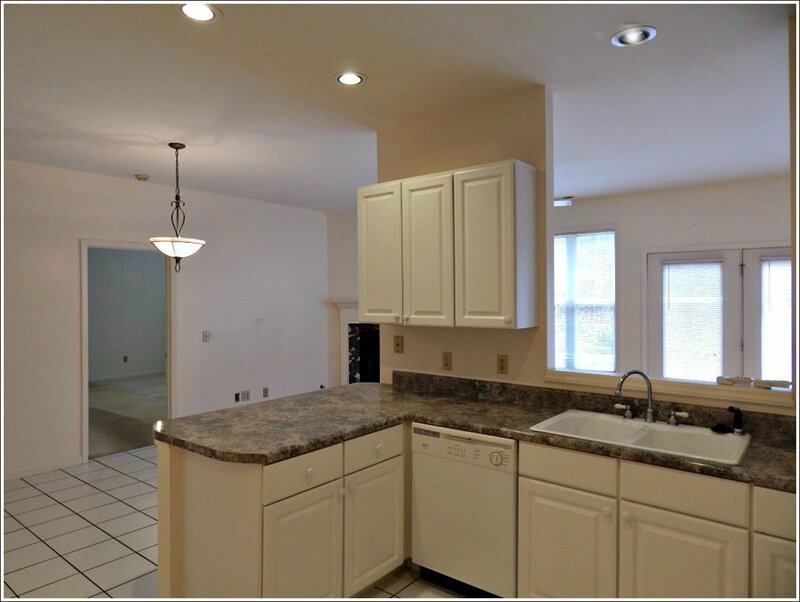 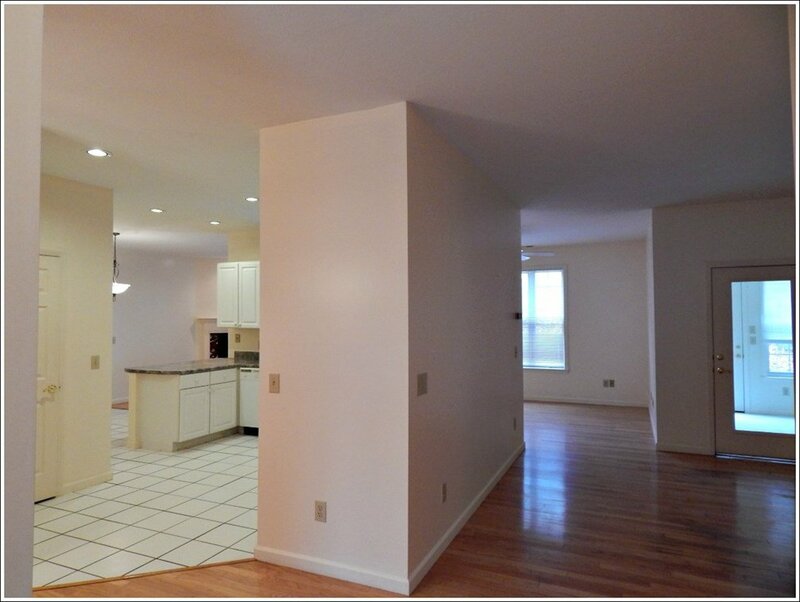 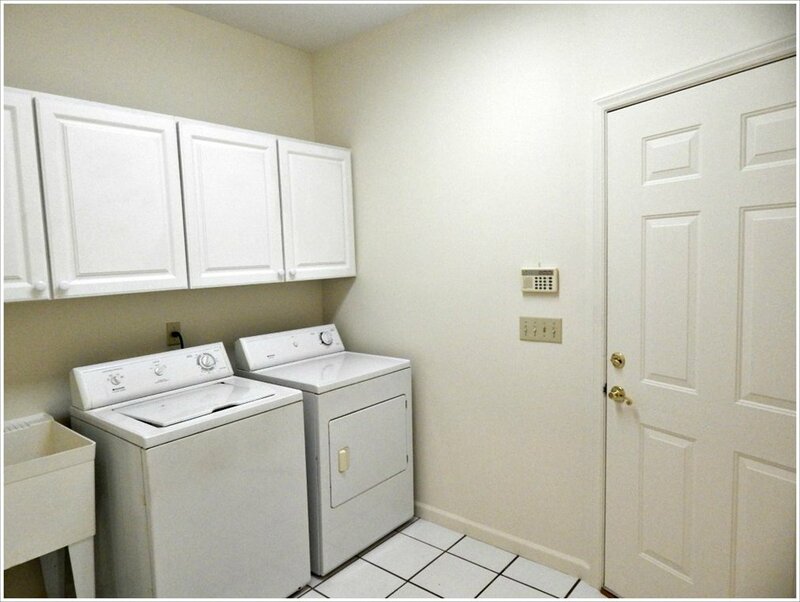 Large Kitchen has plenty of cabinets and counter space & pantry and a large opening to the living room. 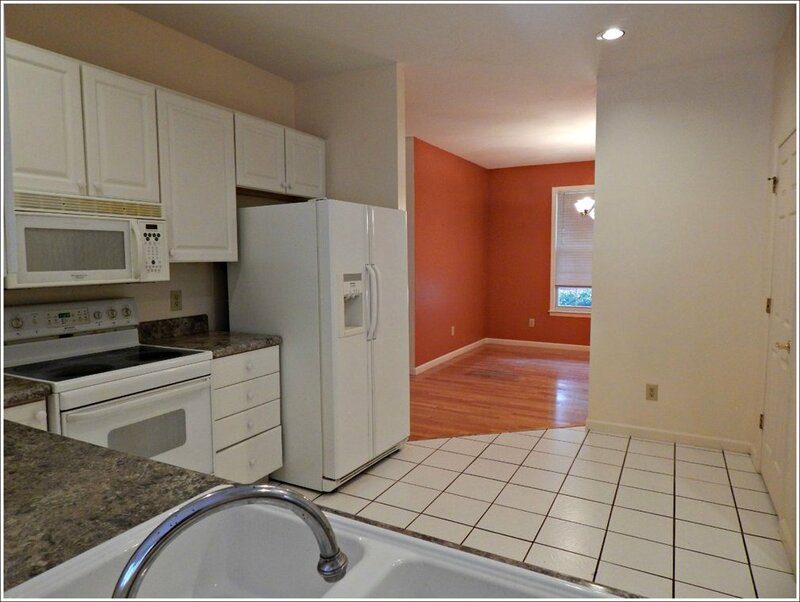 Formal dining is steps away from kitchen. 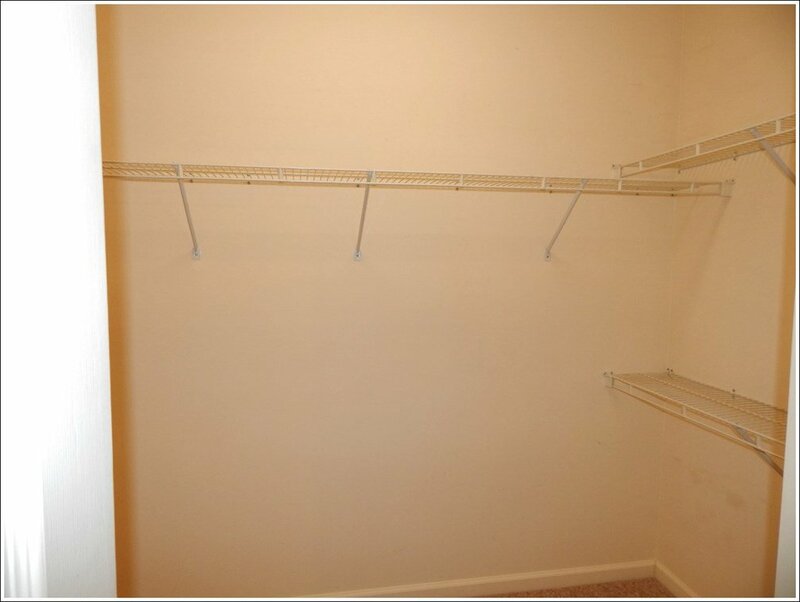 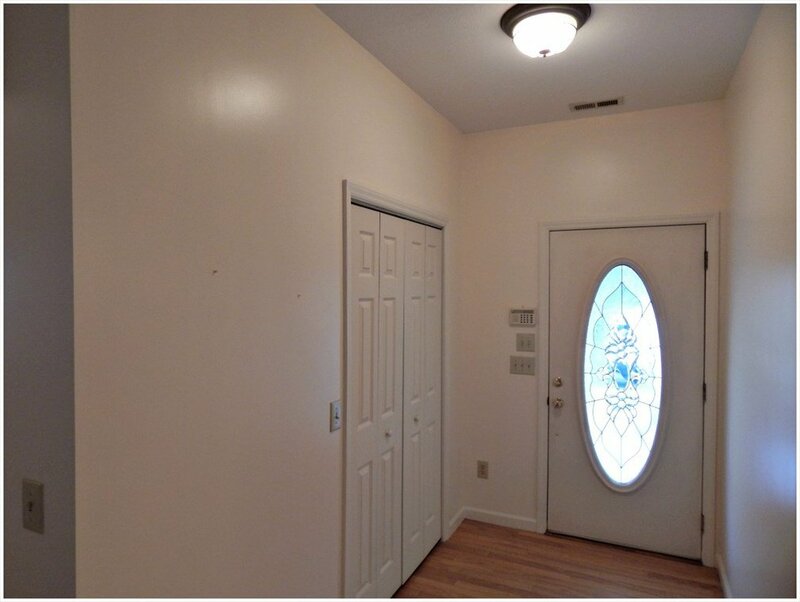 Hallway off the kitchen has a powder room, laundry/mud room leading to the over-sized garage with pull down stairs for storage in the attic. 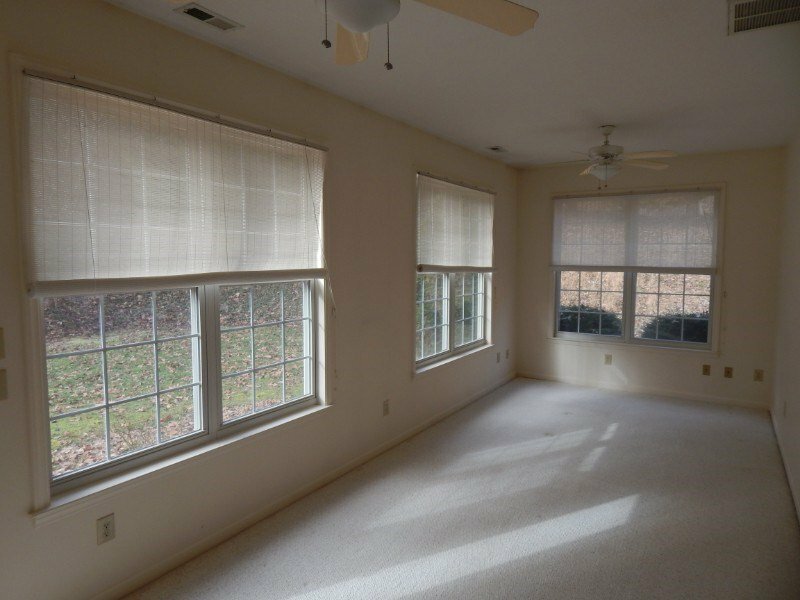 Family room adjoins living room and large enclosed sunroom. 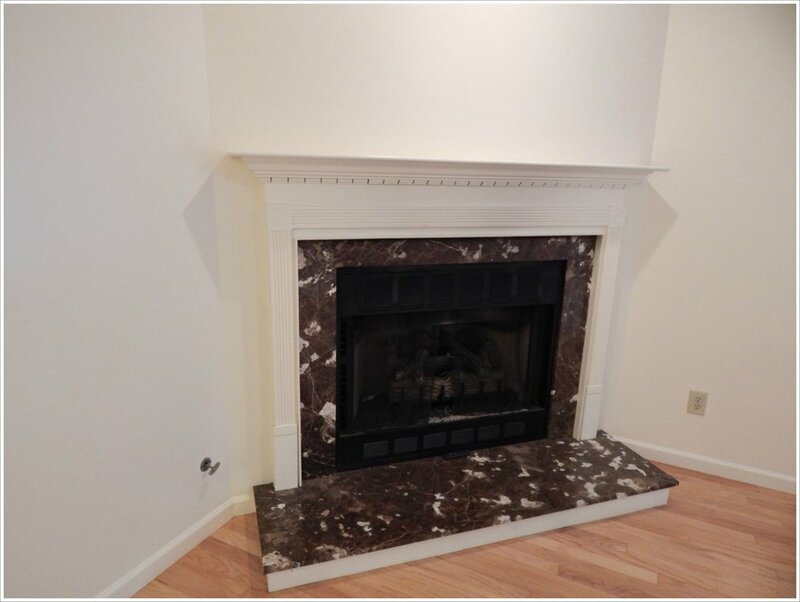 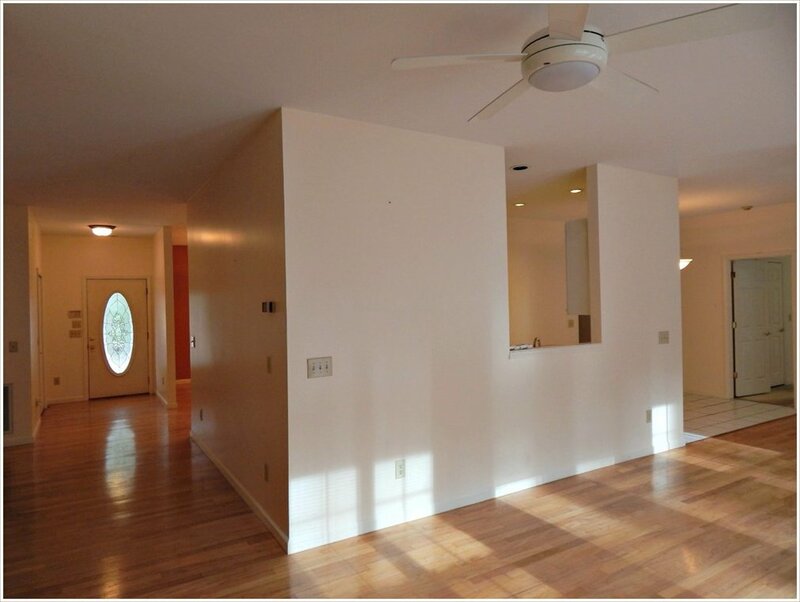 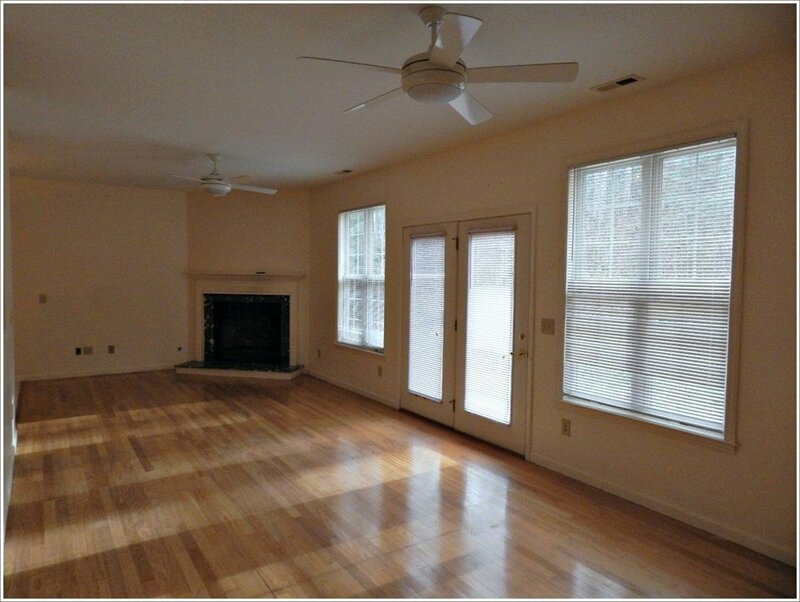 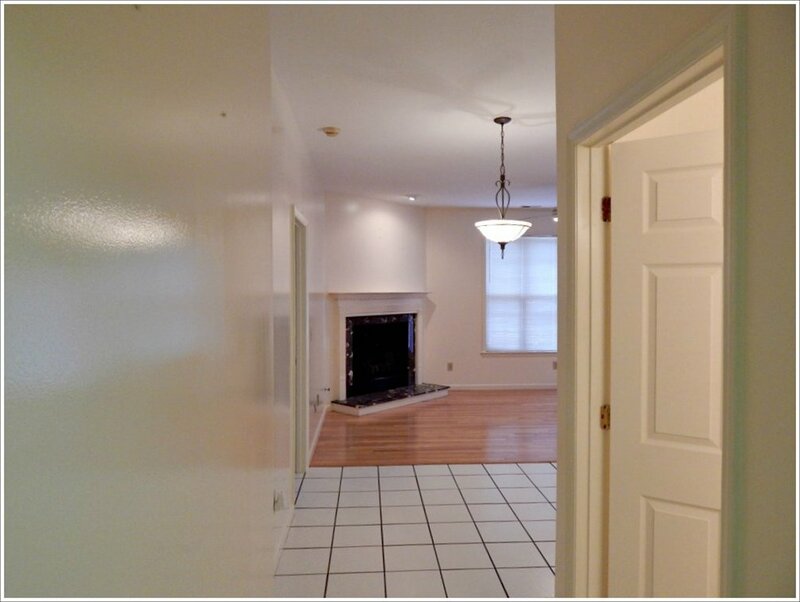 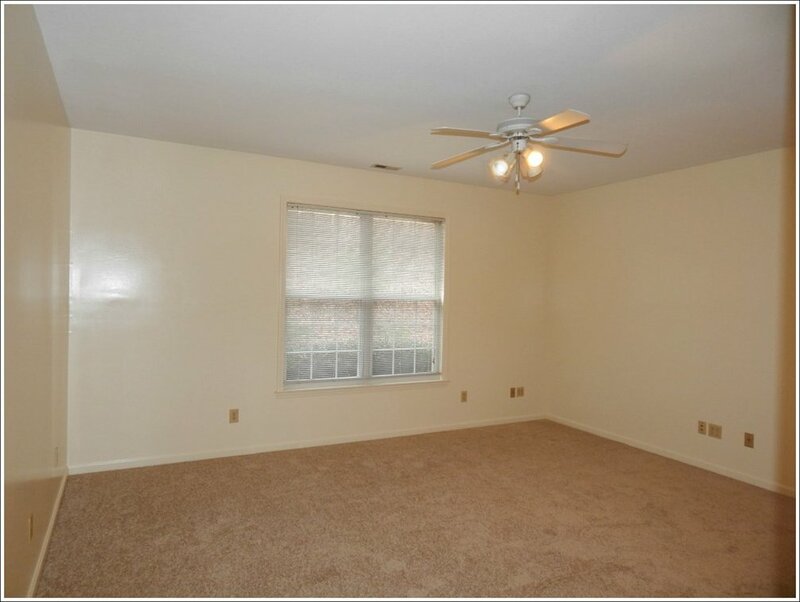 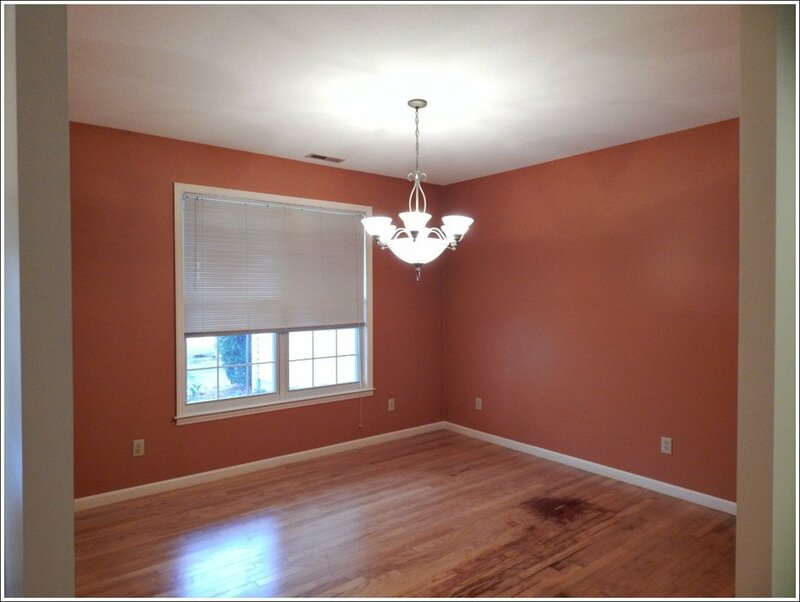 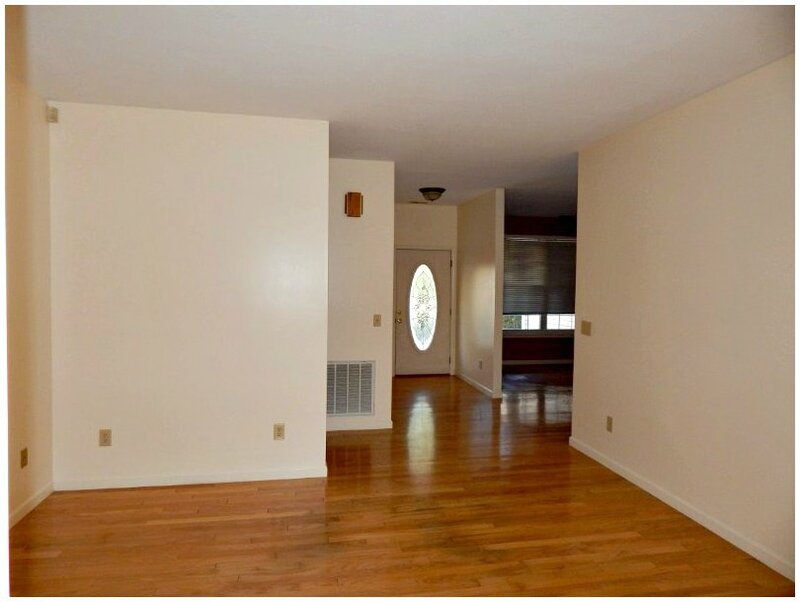 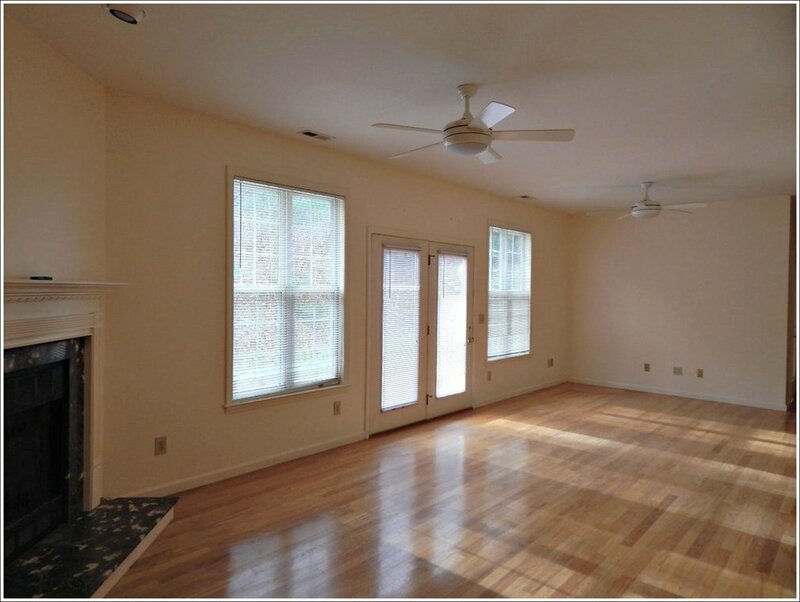 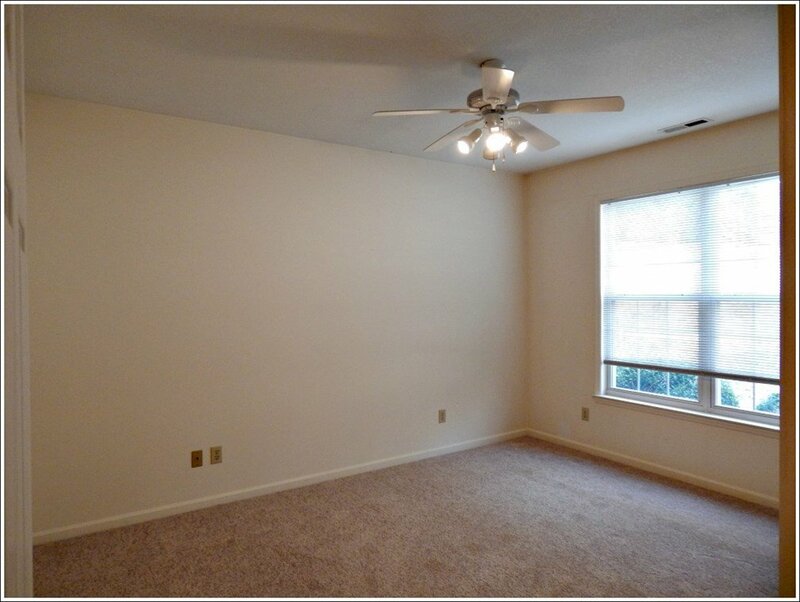 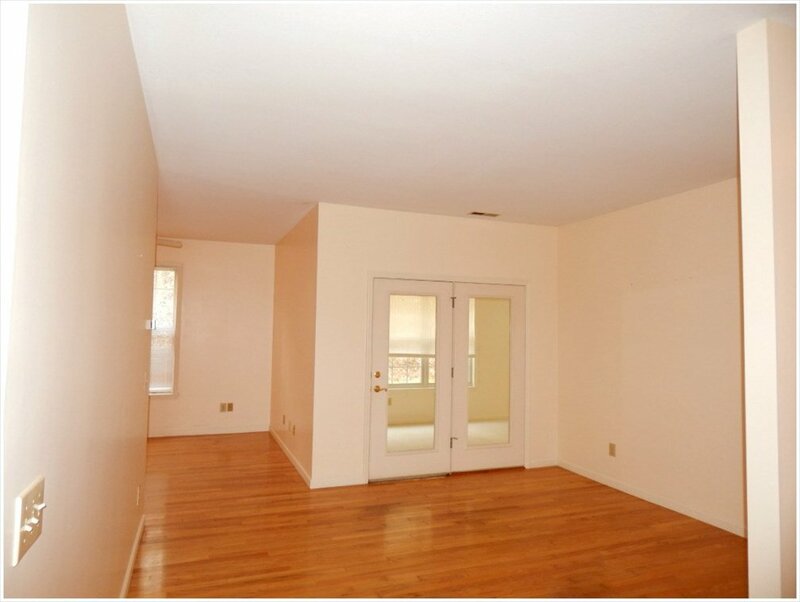 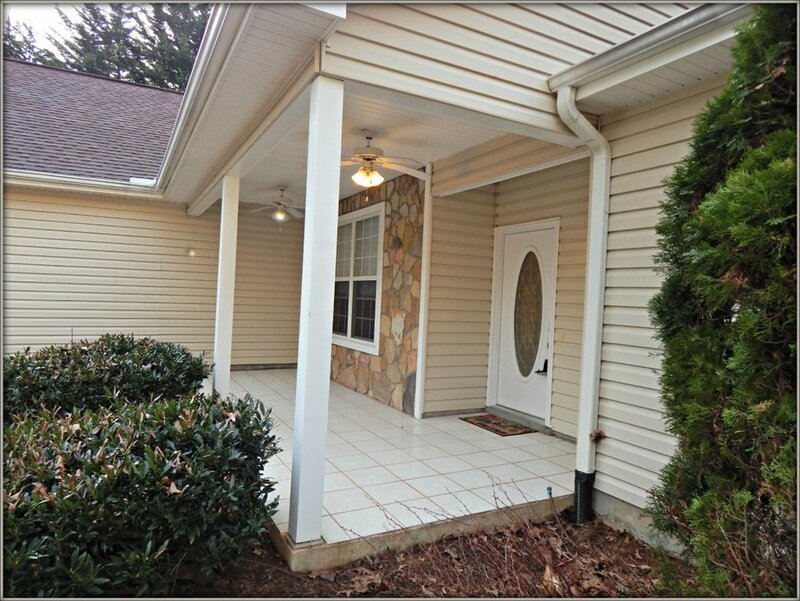 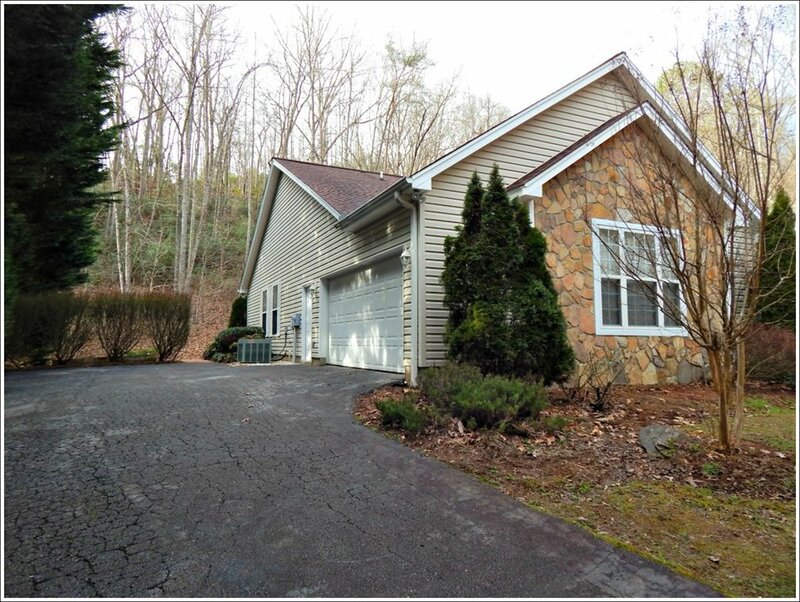 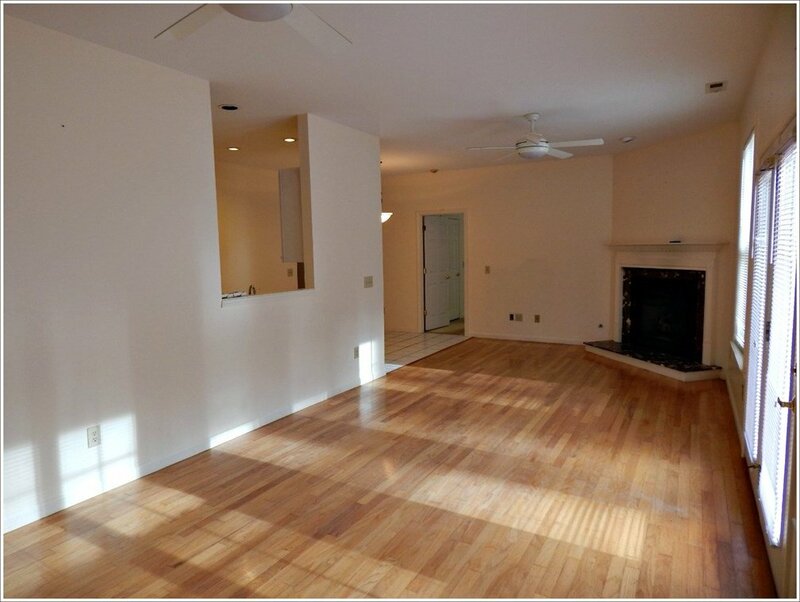 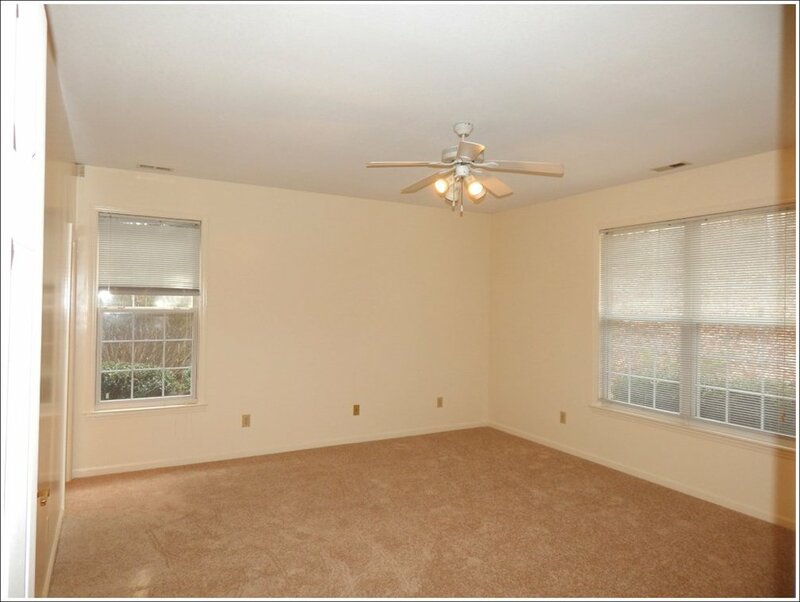 Living room has an exit door leading to back yard & patio area which is great for the kids, pets and grilling. 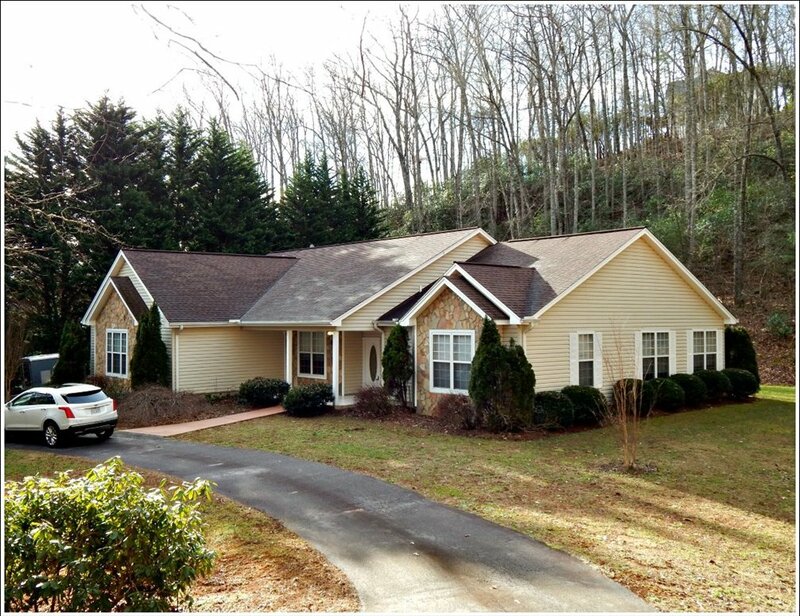 Ranch style home, no basement or stairs to climb. 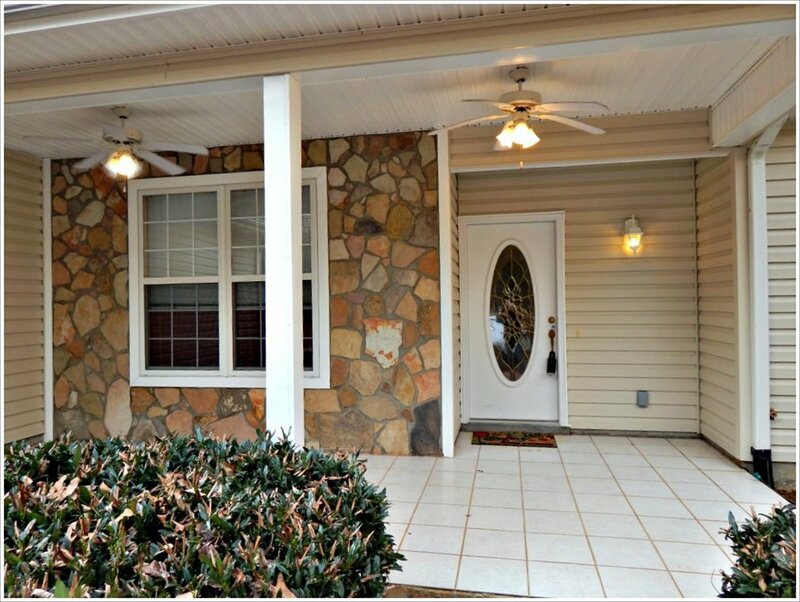 Welcoming tiled covered rocking chair front porch with half circle driveway. 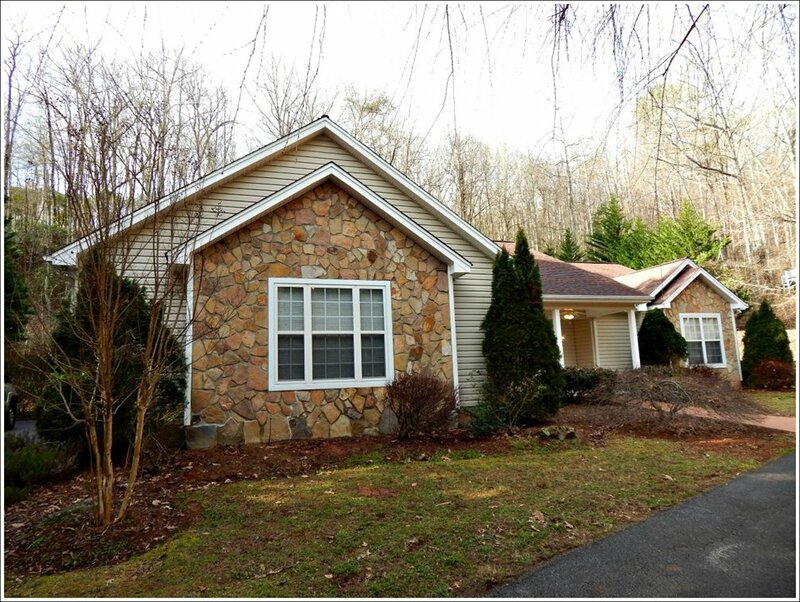 Nicely landscaped and curb appeal. 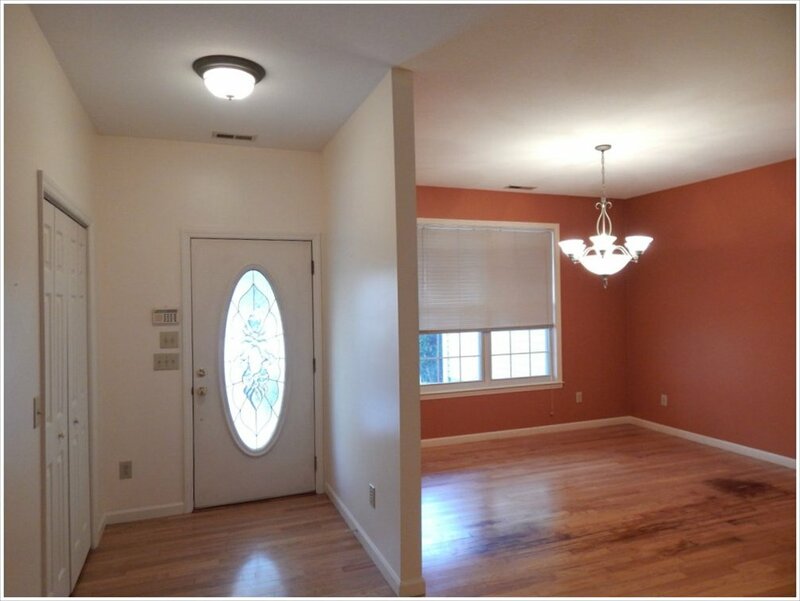 Underground power and street lights and paved to the door in a area of beautifully kept homes. 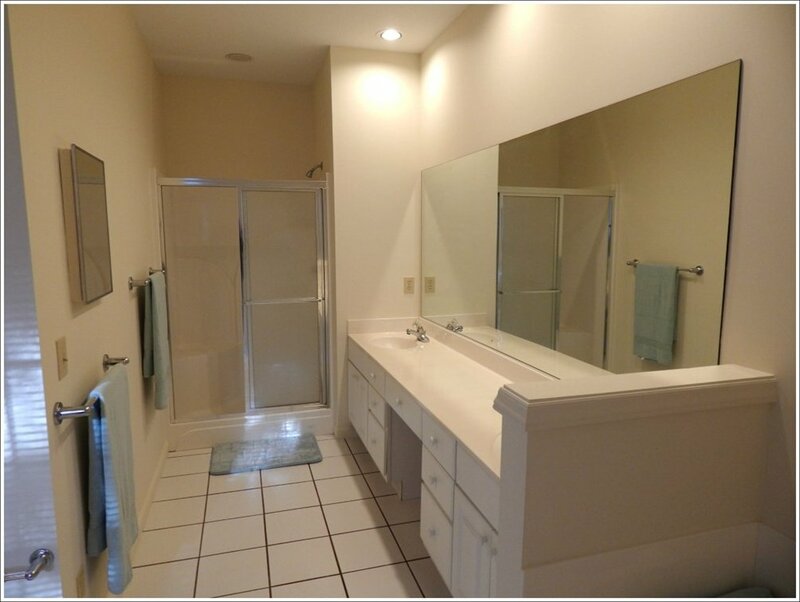 Pretty area & Private.